Portland, Ore. – Portland’s top awards for business sustainability were revealed at the 19th annual Businesses for an Environmentally Sustainable Tomorrow (BEST) Awards presented by the BEST Business Center and City of Portland Bureau of Planning and Sustainability. The BEST Awards recognizes businesses demonstrating a commitment to excellence in sustainable business practices. Under the category of BEST Practices for Small Business, the award went to DeSantis Landscapes. 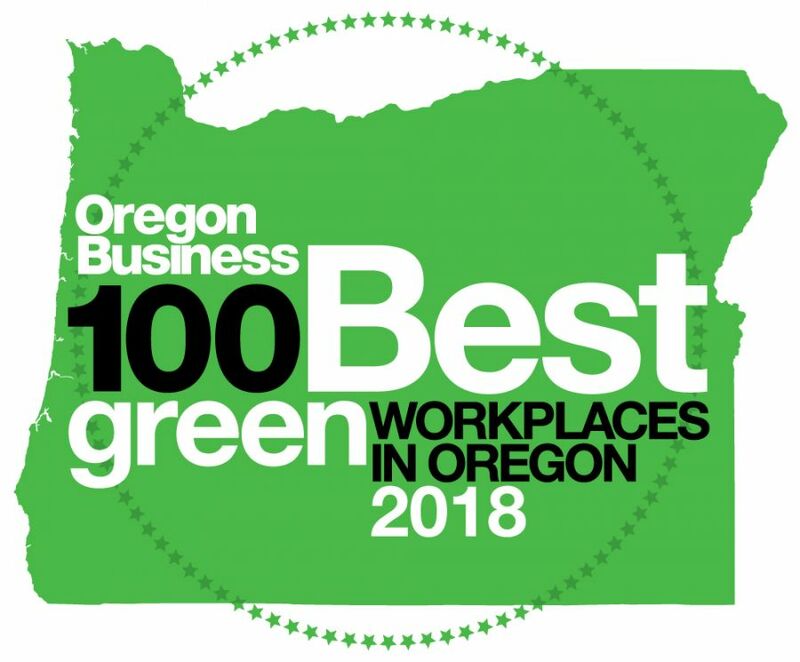 With operations in both Portland and Salem, DeSantis has been going above and beyond landscape industry standards to reduce water and fuel use, improve soil quality, support employees, and educate clients and peers about sustainability. Portland Mayor Sam Adams presented the awards and the keynote address was delivered by Nicky Gavron, a member of the London Assembly and former Deputy Mayor of London. Gavron spoke about the importance of political and business leadership working hand-in-hand in London’s campaign against climate change. About the BEST Awards Since 1993, the BEST Awards have been presented annually to Portland area companies demonstrating excellence in business practices that promote social equity, economic growth and environmental benefits. The mission of the BEST Awards is to inspire the business community by showcasing innovation and commitment to social, environmental and economic sustainability. The 2011 BEST Awards are presented by the BEST Business Center, a program of the City of Portland Bureau of Planning and Sustainability, and sponsored by Energy Trust of Oregon, Bureau of Environmental Services, Water Bureau, Portland Bureau of Transportation, Portland Development Commission, Metro and Chinook Book.